Wow. This is very informative. Good information to know. 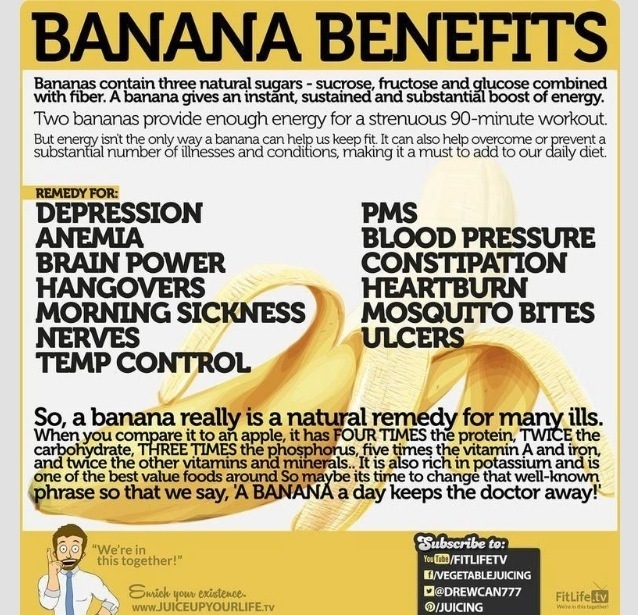 I’ve even had a nutritionist say that a banana has too much sugar. Seems like the pros out weigh the cons.